So. I've got to be honest. It's a little nerve wracking when a couple books me to photograph their wedding and we have never met. A wedding photographer is a big decision for a couple and if we've never met then neither of us know what to expect. 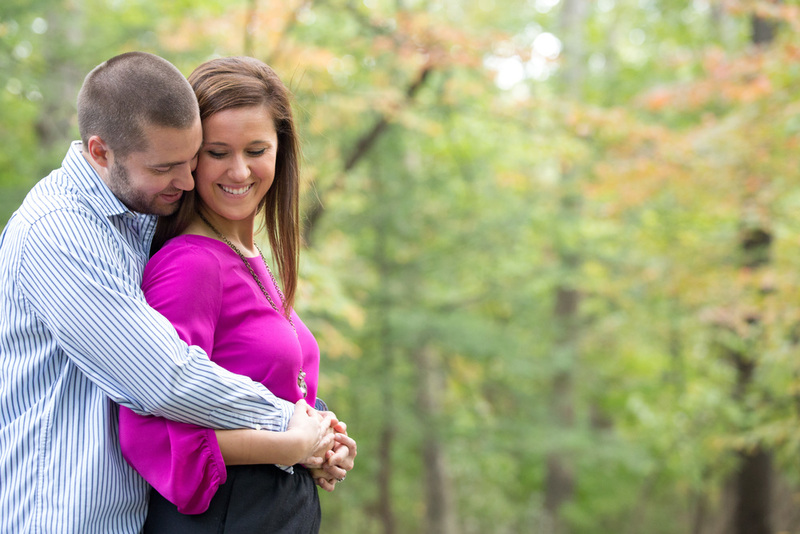 The engagement session is a super way to get to know each other (that's why its included in each package) and get comfortable with each other. When I showed up for this session I had now idea what to expect. I had never seen or spoke to Meredith before. I didn't know how she found me and I had no idea of what to expect. 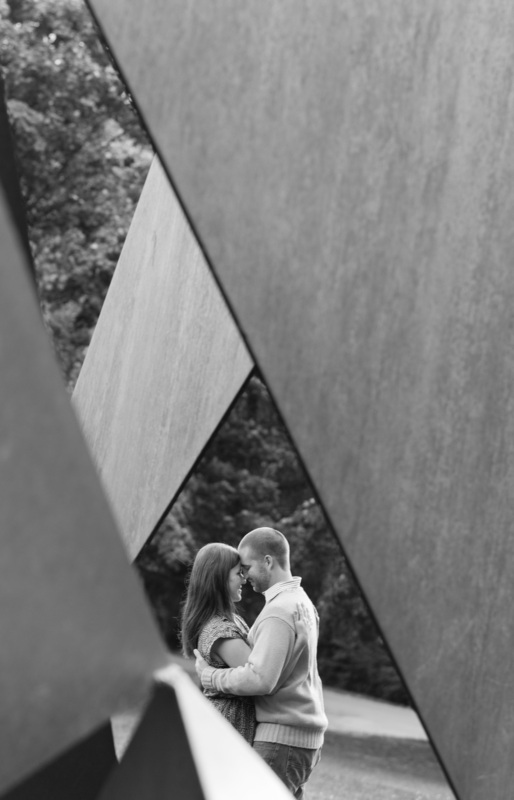 We decided to meet at "the big eyeball" in Lumiere Sculpture park for the engagement session and our first meeting. Let me tell you, I instantly liked these two. They were down to earth, friendly and super fun. I couldn't have asked for a better couple. They are a super team.